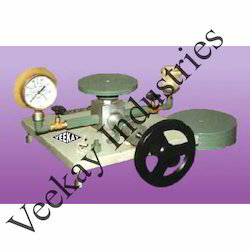 We are a leading Exporter of cam analysis apparatus, motorized gyroscope, static and dynamic balancing apparatus, universal governor apparatus, coriolis component of acceleration and pin on disc wear test apparatus from New Delhi, India. 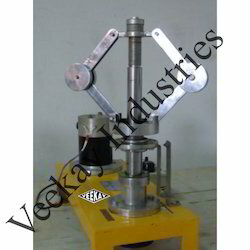 We are a credible name that is engaged in the manufacturing and supplying of Cam Analysis Apparatus. 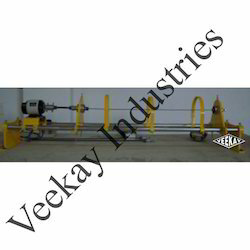 Easy to operate, it is widely considered among the customers we have. Owing to its hassle free functioning and longer functional life, the whole range of the can analysis machines offered by us is highly acclaimed among the client-base, we have accomplished to gain. Drive: D.C.-0.25 HP 0-1500 RPM. 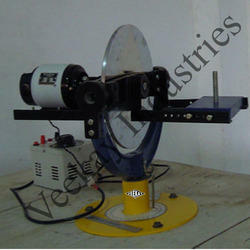 We are engaged in the business of manufacturing and supplying of high quality Motorized Gyroscope. Extensively used for demonstrating the relationship between direction of rotation and applied torque, it is highly demanded in the market. Manufactured using high-grade metals and alloys procured from the prudent vendors, we assure an optimum range of products for our prestigious clients. 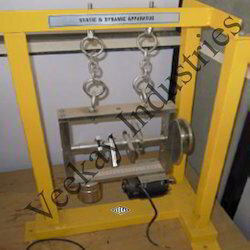 We specialize in the manufacturing and supplying of a supreme quality Static and Dynamic Balancing Apparatus. 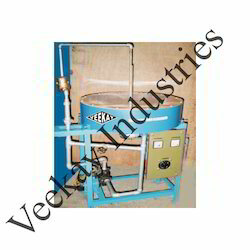 This offered apparatus is widely used in the fans, impellers and water pumps. 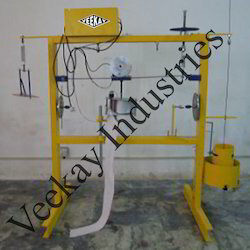 Attributing to its smooth operation, longer functional life and fine finish, the entire range of the torsion testing machines offered by us is widely praised among our respected clients. 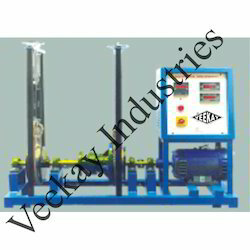 We are a highly acclaimed name that is engaged in the manufacturing and supplying of supreme quality Universal Governor Apparatus. Resistant to corrosion, it is widely acknowledged among our customers. 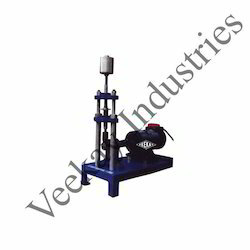 Subjected to quality checks on various parameters, the whole range of the universal governor apparatus offered by us is assured of the utmost quality. This offered product is further known for its long lasting life. Drive unit: D.C. Motor 0.5 H.P., 0-1500, RPM 220 V. D.C.
1/4” BSP. X 3/8” BSP. Threading - 1 No. 1/4” BSP. X 1/2” BSP. Threading - 1 No. 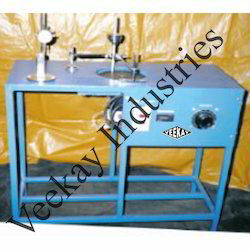 Looking for Theory of Machine Lab Equipments ?